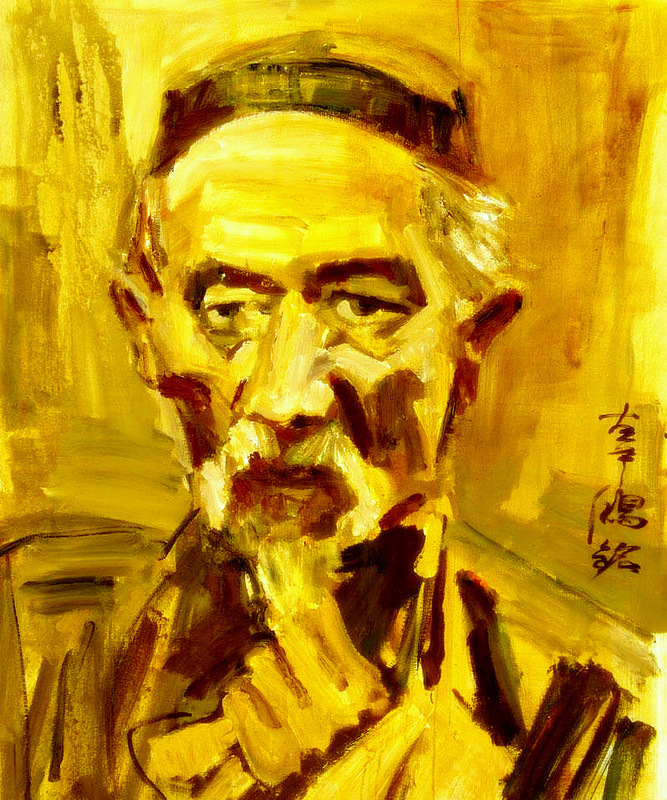 A further installment in our series of pieces on and by Ku Hung-ming, [Gū Hóngmíng 辜鴻銘] (1857-1928). 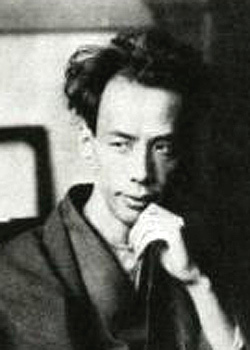 The Japanese writer Ryūnosuke Akutagawa (芥川龍之介, Akutagawa Ryūnosuke), author of “In a Grove” and “Rashomon”, was told before going to China in March 1921: “If you go to Peking, you may skip a visit to the old Imperial Palace, but you must not miss a chance to see Ku Hung-Ming.” Akutagawa’s visit to China lasted four months but due to ill-health he did not write a single article until he returned to Japan. Incidentally, his visit to China also included an interview with the monarchist Zheng Xiaoxu (鄭孝胥), formerly a high-ranking official in the Qing dynasty administration, who was to become Prime Minister of the Japanese-controlled puppet state of Manchuko under the Emperor Puyi. “Akutagawa did have one other meeting with a Chinese intellectual, though not in Shanghai. 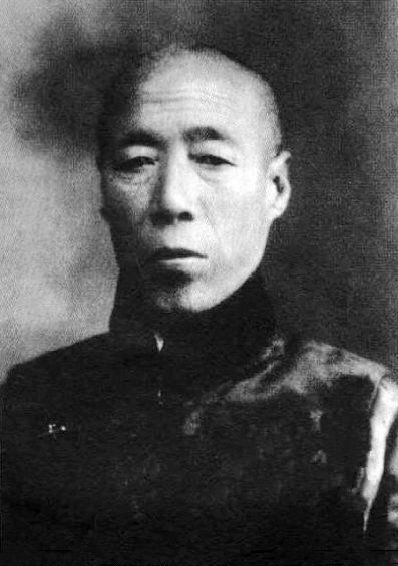 Later in his travels, he met with the celebrated arch-reactionary Gu Hongming (1857-1928), who subsequently became an advisor to the warlord Zhang Zuolin. Gu was still wearing his queue, sign of fidelity to the Qing dynasty then ten years defunct, as he greeted his Japanese guest in English, the language they had in common and used for their conversation. While speaking nonstop in English, Gu wrote in Chinese on paper, and somehow Akutagawa conveyed the whole exchange into his travel narrative in Japanese. While Ku Hung-ming had nothing but strong words and contempt for modern Western civilisation; industrialisation, individualism, materialism, and democracy – or as he puts it: democrazy – he reserved some of his harshest criticism for those of his fellow compatriots who wished to introduce such concepts into China, without carefully weighing the consequences, and without regard for the millennial traditions and institutions of Imperial China. 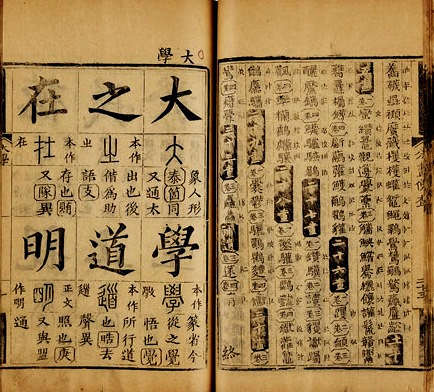 The following article, “Abolishing the Yellow Streak,” was first published in the ‘North China Standard’ of Peking, and was subsequently republished in the ‘Living Age’ in 1924. In this polemical article, Ku roundly criticizes the early Republican government and Sun Yat-sen, ‘the returned-student mob-literati,’ for wanting to turn the Chinese into ‘imitation Western men’, and, instead of reducing the discrimination of the Western Powers, merely inviting their scorn. 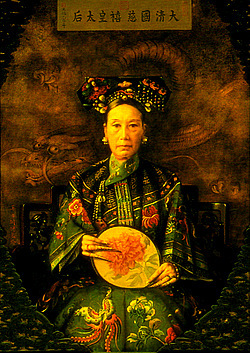 He also blamed some of the leading figures of the reform movement; the ‘snob-literati,’ such as Kang You-wei, for having stifled true reforms with their effete attempts at ‘an imitation paper civilization,’ rather than integrating Western learning into a Chinese framework, as was proposed by Ku’s former superior, the viceroy Chang Chih-tung (Zhang Zhidong), in his famous book ‘Learn’ (published in English as ‘China’s Only Hope’). 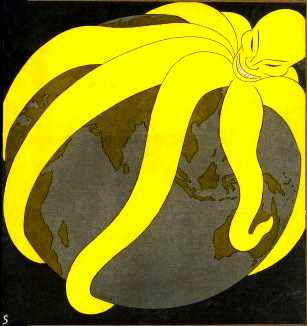 In this prescient article, Ku Hung-ming shows how the end result of the ‘White Man’s Burden’ is the actualization of the ‘Yellow Peril’. His near-contemporary, the Japanese writer Okakura Kakuzō, equally talented as regards writing in the English language, also noted this in his work ‘The Awakening of Japan’, from which the relevant excerpt is forthcoming. 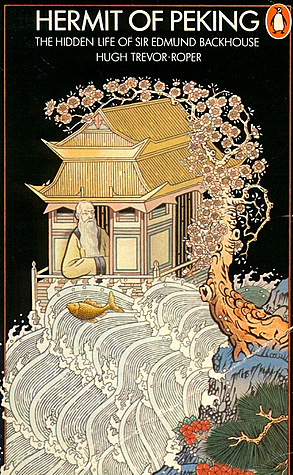 It is only to-day that the Chinese mind is troubled, wavering, beginning to wonder whether the old tree whose roots plunge into so immeasurable a past, whose branches have given shelter and nourishment to such countless generations, should not be cut down to make room for the plants and weeds imported from abroad. And some of the weeds are of a particularly rank species, like the conceit of the Americanized students who seriously mistake their little wick of foreign-taught knowledge for a great light by which the destinies of a whole empire should be regulated. 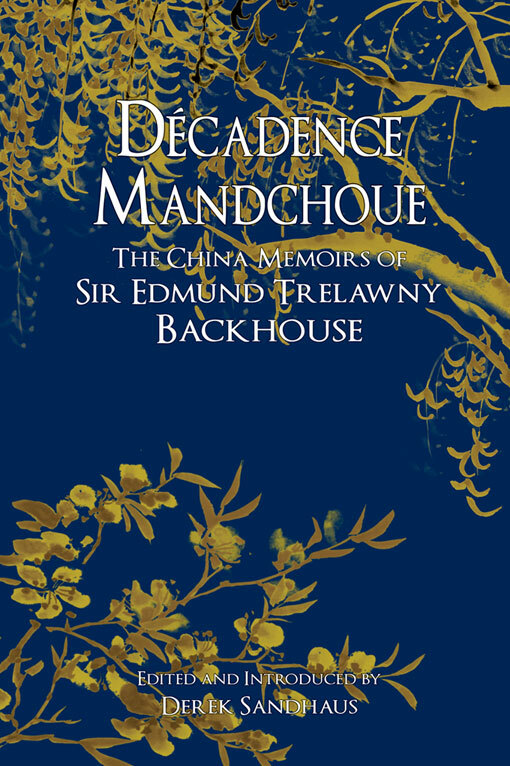 When one hears of a specimen of Republican Young China in creaky yellow boots, ill-fitting tweeds, and an intolerable cap impudently whistling and cracking a dirty riding-crop in the Temple of K’ung-fu-tsze, the very hall where Emperors used to worship Wisdom in the purity of early dawn, one begins to fear that the death-knell has rung even to Chinese vitality. Irreverence towards what is left of the past is stupid enough – contempt of its real greatness criminal folly. Yet this idea of completely breaking with the past, of pulling down all it has built, even of irreplaceable beauty, of paramount holiness, has often tempted political hotheads. Never without grave injury to a nation that allowed itself to be seduced by their vapid arguments. The clean slate of their theories gives scope to the drawing up of plans of such faultless symmetry, such dazzling magnificence, straightway they are taken for reality, and the millennium they grandiloquently promise is reckoned on as an absolute certainty. But there never is a clean slate – either one on which the ancient writing is still legible in much of its mellowed wisdom, or one from which it has been rubbed out in a hideous blur of dust and tears. 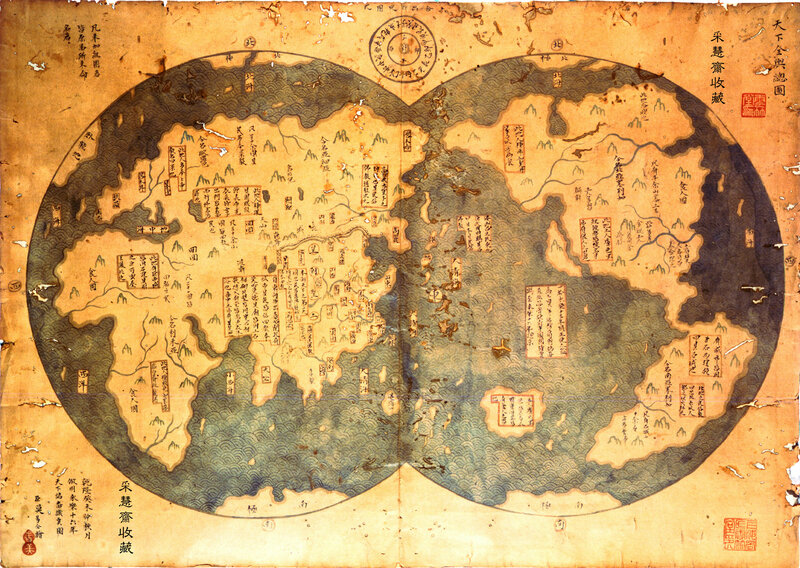 On this begrimed slate what would a China that has mutilated and slain her splendid past write, or rather scrawl? – for no one can write but his own language. Windy tags of republican liberty, divorced from reality even in the country of their origin; undigested and indigestible scraps of European ethics in which the theory of the missionary makes a shrill discord with the practice of the commercial and diplomatic carpet-bagger; the insidious poison of an ignorant press; all the ugliness and unhappiness of a machine-driven civilization. 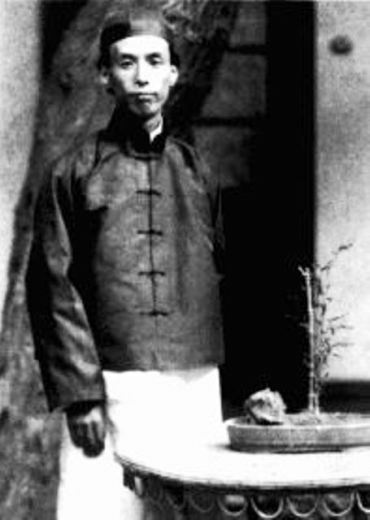 Ku Hung-ming (Gū Hóngmíng, 辜鴻銘, 1857-1928) was a prolific writer and it is not easy to draw up a complete list of his writings. 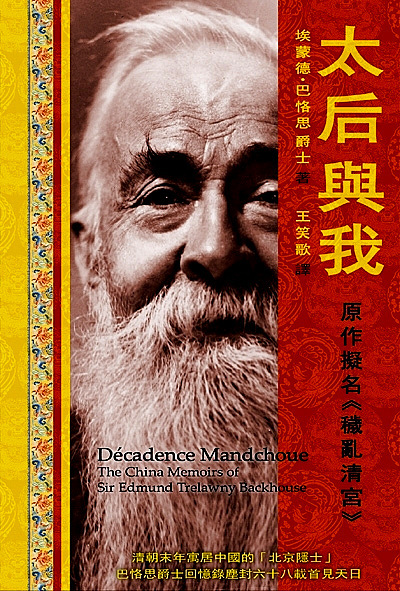 Over a span of almost 40 years he published a great deal of articles, letters and reviews in the press, both in China and abroad, under a variety of pen-names, and then recycled some of this material in his books. While the list of his known published books can be established more or less with certainty, the extent of his journalistic publications is much harder to pin down. The precarious position of the foreign press in China has meant that archival records often do not exist, or only partially so. The transient nature of many of these journals does not help either. Thus it has been a matter of some contention whether or not he translated such and such a text, and whether or not it was ever published, and if so, where and when. Additionally, many of the articles and letters in question were republished in different newspapers and journals, in different countries and in different languages. As one editor said: “Ku Hung-ming was a law unto himself. 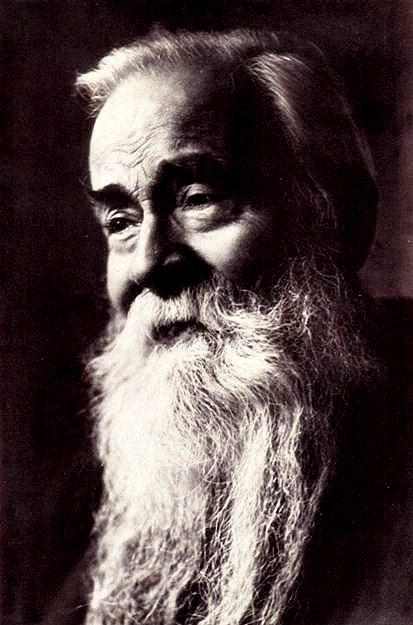 He probably saw no reason why his work – good work – should not be published repeatedly, by different people all over the world.” – Neither do we. The polemical tone of the article will no doubt come as an affront to many, but one must always bear in mind the author’s intention. At the very least it should be regarded as a thought-provoking view of culture and civilization. 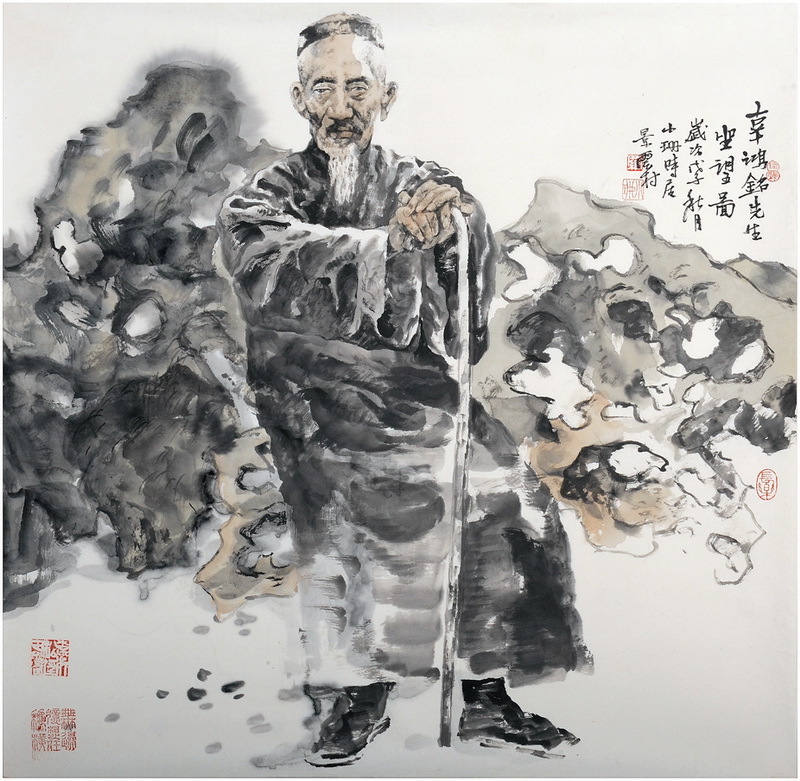 In the coming weeks we hope to present selected excerpts from the works of Ku Hung-ming that further illustrate the traditional basis of civilization. Discerning readers should be capable of reading between the lines, beyond the deliberate provocation and sweeping statements. His work, more relevant than ever, deserves a wider readership and closer consideration, beyond sterile scholarship and vain argumentation. Read or download this article here.